At Vanguard, building durable and reliable trailers isn't an option — it's the very philosophy that goes into our VIP 4000 trailers. 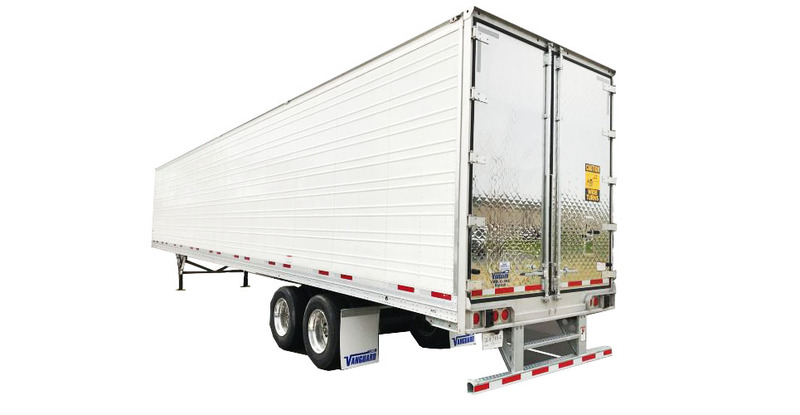 Equipped with our standard premium features and fully galvanized components, the VIP 4000 trailer provides better protection from the elements — extending and maximizing the life of your trailer. The 3000R remains the #1 selling refrigerated van in North America because Utility's philosophy of continuous improvement ensures maximized performance and reliability. 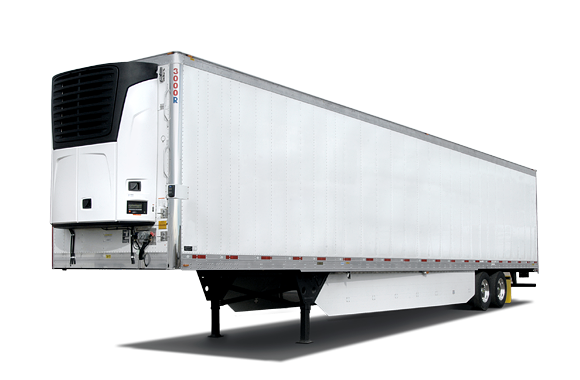 For businesses that require 7-year CARB compliance or don't operate in California, the C-600 reefer is a cost-effective way to take advantage of the benefits of the Precedent line, which sets the standard in transport refrigeration. 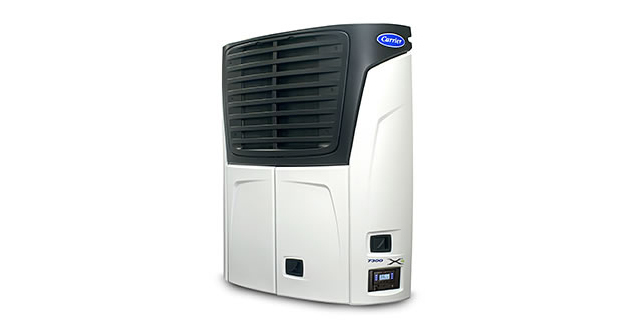 The C-600 offers outstanding efficiency and reliability paired with superior temperature control. The Precedent line, which includes the S-600, sets the standard in transport refrigeration. Because the S-600 reefer is certified CARB Evergreen, you can enjoy double-digit fuel savings for the long haul, without the need for a DPF, today or down the road. 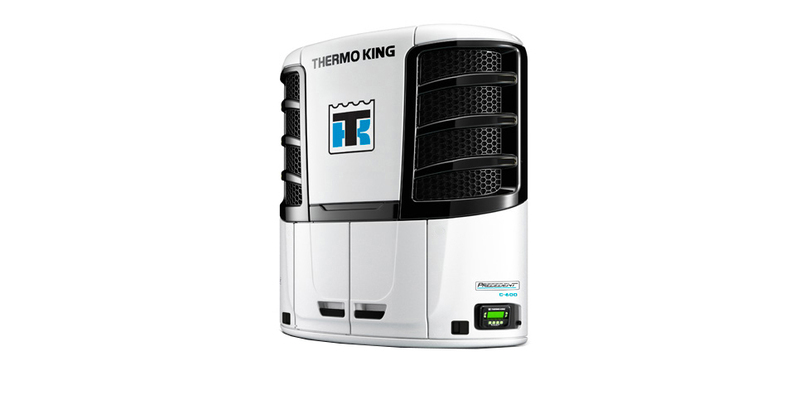 Exceptional temperature control with a new dimension in performance and efficiency.